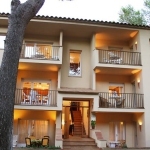 Three-Bedroom Apartment Pals Girona 1 is a self-catering accommodation located in Begur. FreeWiFi access is available. 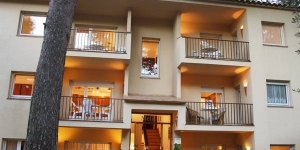 Accommodation will provide you with a terrace. There is a full kitchen with a microwave. You can enjoy sea view. Extras include a washing machine and a fireplace. 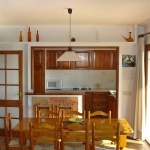 At Three-Bedroom Apartment Pals Girona 1 you will find a garden.